In my first year of teaching, I taught a combined class of third, fourth, and fifth graders. 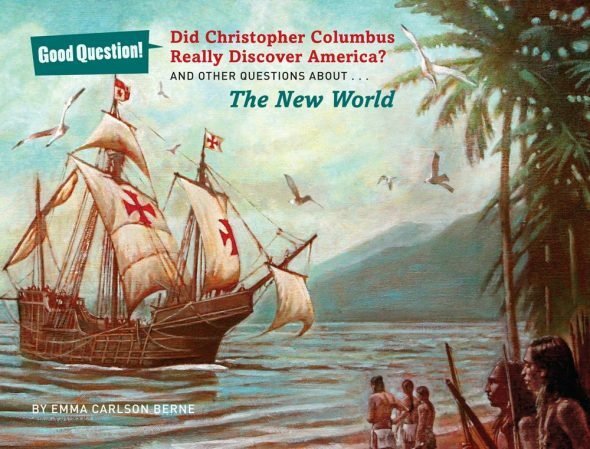 In an attempt to teach critical thinking, I gave my fifth graders articles and books that were up front about Christopher Columbus and some of his not so heroic behavior. Just recently I had the opportunity to visit with one of my former students, and at 28 he still doesn’t like Columbus! Columbus plays a big role in American history. For many years, he’s been celebrated as a hero – hence the American holiday, Columbus Day. But in recent years, we’ve learned that there’s more to Columbus than traditional history books have told us. I want to be honest and tell you that I haven’t dug into the primary sources to find out if everything I’ve read online is true. However, I’ve done enough studying to know that Columbus was far from the pure, brave hero that many books portray. I’m not going to examine Columbus’ life in this post and paint him as either a hero or a villain. 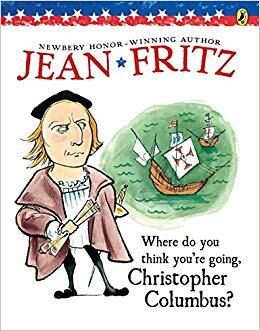 But I do want to share a collection of Christopher Columbus children’s books that you may want to read to your learners. I think we need to be honest with our students about both Columbus’ achievements and his atrocious acts – always keeping in mind the age and maturity level of our listeners. 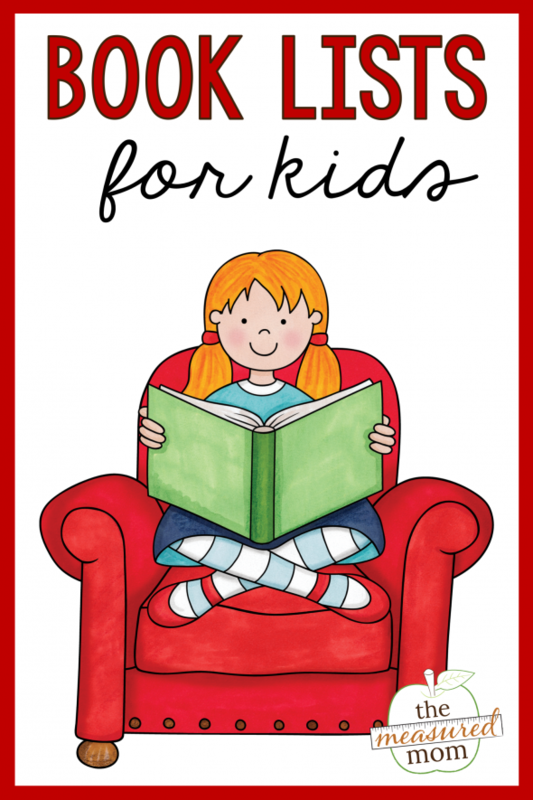 This is a simple book, perfect for new readers and for reading aloud to kids in preschool and kindergarten. 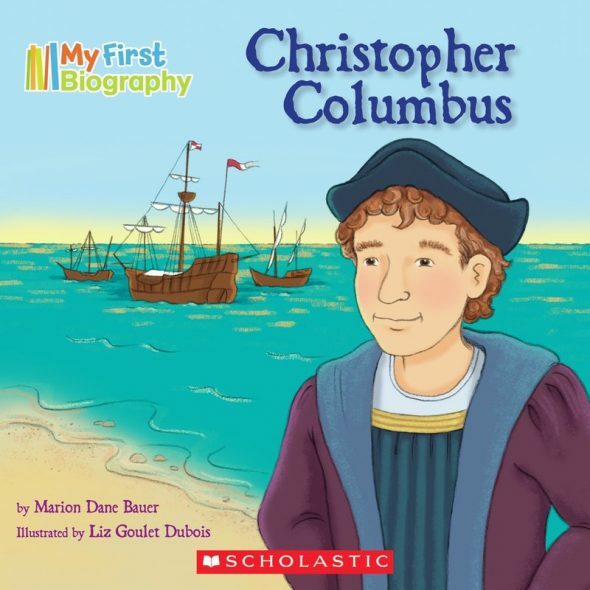 While the book doesn’t talk about Columbus’ bad behavior, it does state that he did not discover America, and that the people he named Indians were really Native Americans. 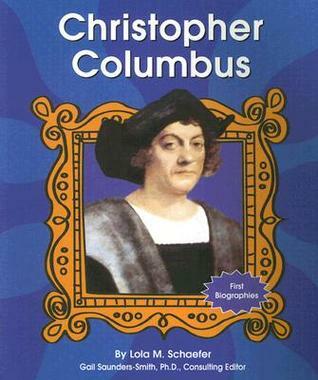 This is an extremely simple book which tells the basic story of Columbus in a child-friendly way. It does not share any hint of misbehavior on Columbus’ part. This book is well written and nicely illustrated, but Krensky doesn’t make any attempt at all to address Columbus’ evil acts. If you read this book aloud, follow up with a discussion about some of his not so great achievements. 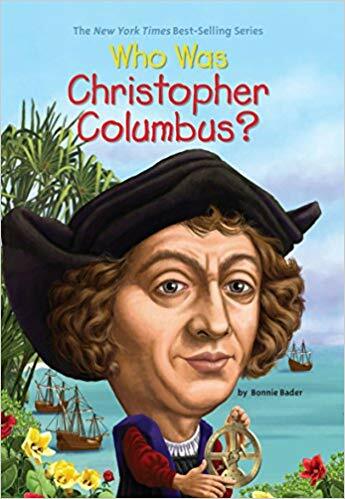 While I’ve always been a fan of David Adler’s biographies for kids, I was disappointed at how this book didn’t acknowledge any of Columbus’ mistreatment of the Taino. I really dislike the part where he talks about what Columbus brought back to Europe: “… and some Indians.” As if they were just extra luggage! I don’t recommend it. 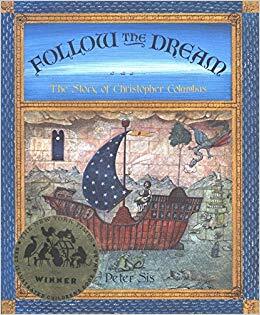 This is a stunning picture book that begins with Columbus’ boyhood and ends with his landing on what he believed to be the Orient. It does not address any of his appalling actions toward the native people. This is the only book I’ve found that attempts to spend as many pages on the Taino people as it does on Columbus. It’s also an interesting, informative book. While it might be too long to read to your class in one sitting, you could break it up over a school day or week. I like how each page begins with a new question, such as: How long did it take to cross the ocean? and How did Columbus treat the native people? This is a short book, and a good one for new readers. It has just a few sentences on each page, timelines, a glossary, and more. However, the book never mentions Columbus’ mistreatment of the Taino; indeed, it doesn’t mention them at all. This book was a happy surprise. 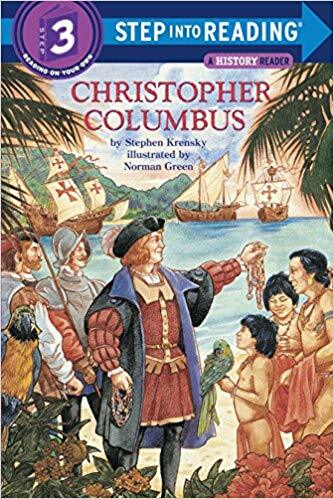 It tells the story of Columbus in a simple, readable way for kids – but is also very upfront about the way he and his men treated the Taino, and calls into question the very idea that Columbus is a hero. 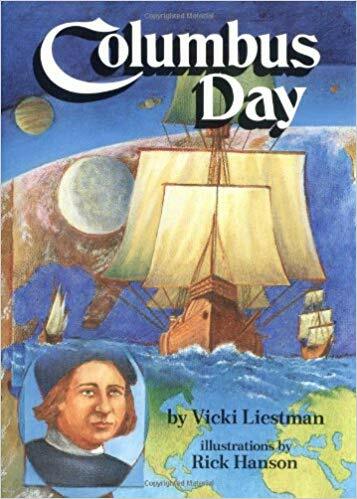 The end of the book acknowledges the good things Columbus did, but also encourages us to treat October 12 as a day to tell the whole story – which includes the horrendous way the Native Americans were treated. This is a decent chapter book for advanced readers. 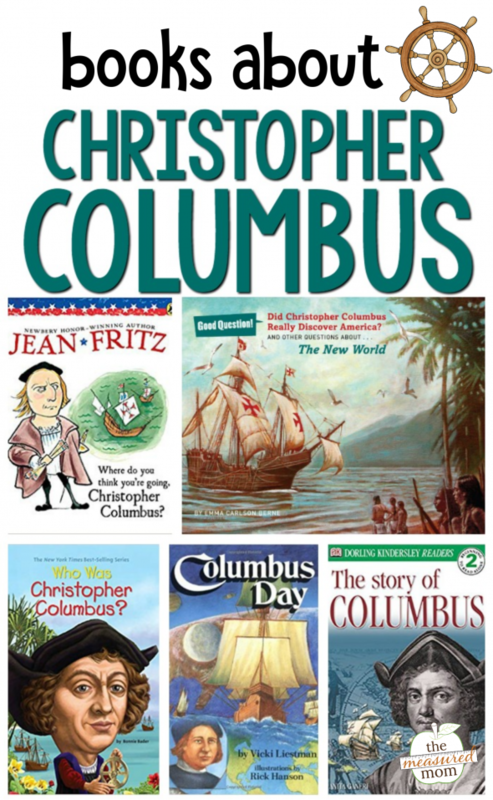 The authors used Columbus’ own writings as their primary source when writing the book. I don’t think the writing is particularly compelling or interesting, but the book is both informative and upfront. I found this chapter book much more enjoyable than the Roops’ version. It’s written in a more conversational style, and it has extra information that would fascinate kids. 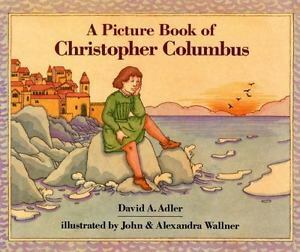 The book does not paint a sunny picture of Columbus, but it does acknowledge his achievements. This is a simple book from the DK Readers series. 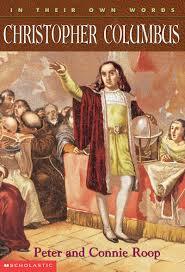 It offers basic information and is honest about some of the bad behavior by Columbus and his men. 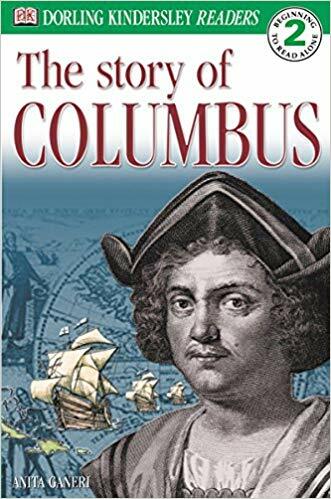 The book is very straightforward and does not attempt to tell us how we should remember Columbus. Check out all my book lists! When my first born was in kindergarten he did reversals. The early childhood supervisor asked that I be patient. The words I recall quite often, “a cat is a cat whether he is sitting facing left or facing right”. Yes, time did solve the reversals. No, I don’t have experience with that, Joy. 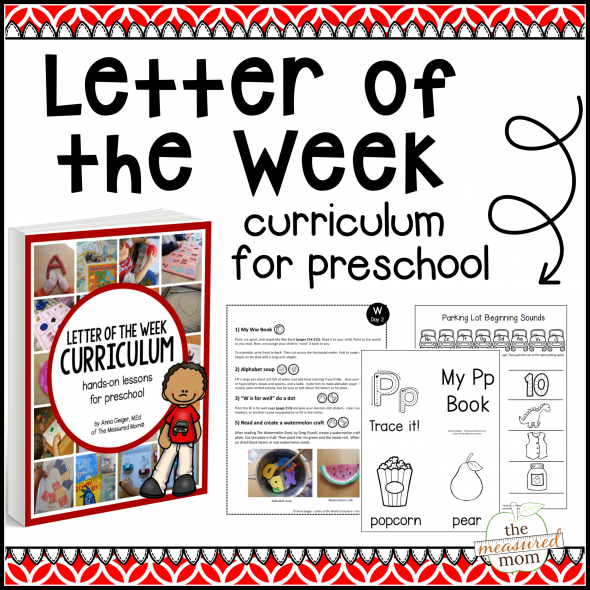 I would email some bloggers who are full time preschool teachers – Karen at Prekinders or Vanessa at PreK Pages. Thank you so much for these! We are in our first year of homeschooling and I’ve always taught middle school. I never would have remembered to. 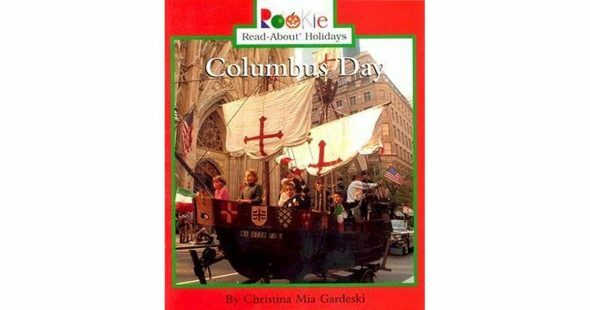 teach her about Columbus Day and who he was. I love your recommendation of “Did C C Really Discover America”. I could not find it at our local libraries- so we just purchased it off Thriftbooks! Can’t wait! Thank you for this wonderful resource. I love all of the things you post and have made for teachers. I appreciate all your hard work. SO excited about this post, especially the fact that you include books that are NOT recommended (so we know not to get them instead of the good ones!). Now I’m off to see if you’re on insta too….